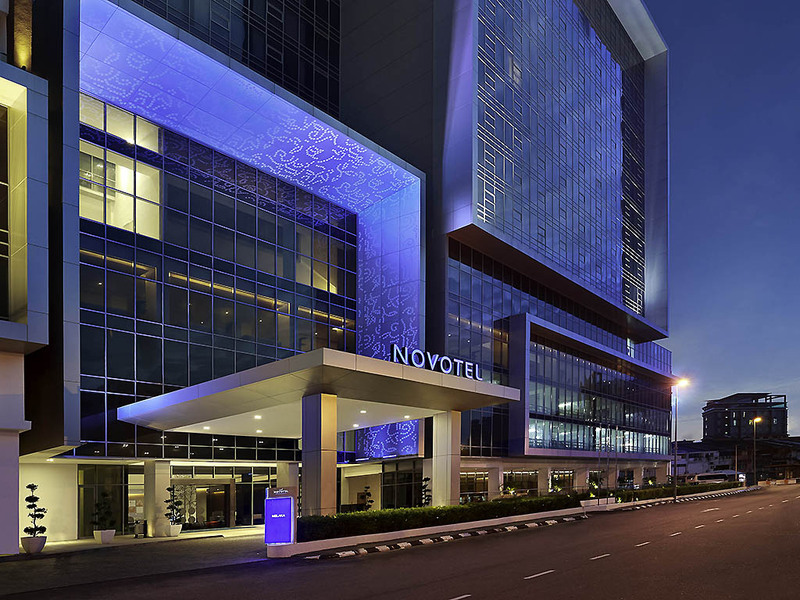 Discover the many highlights of the UNESCO World Heritage city from the convenience of Novotel Melaka. Explore exotic tourist attractions, experience the city's best shopping, feast on local delicacies or simply relax and connect with the culture. Enjoy leisure or work in a true living space in a four-star hotel. Our contemporary and modern design offers you a 40" flat-screen TV, minibar, rain shower and full complimentary WIFI connection. Connecting rooms are available for families. You will find everything you need for a comfortable stay in our Executive Room. All located on the top floor, it will give you access to the Premier Lounge floor serving breakfast and pre-dinner drinks with canapes. Try our Pool Bar as this is the perfect area to relax while you sip your favourite drinks or enjoy appetizers, salads, pizzas and even our Malaysian delights under the blue skies.